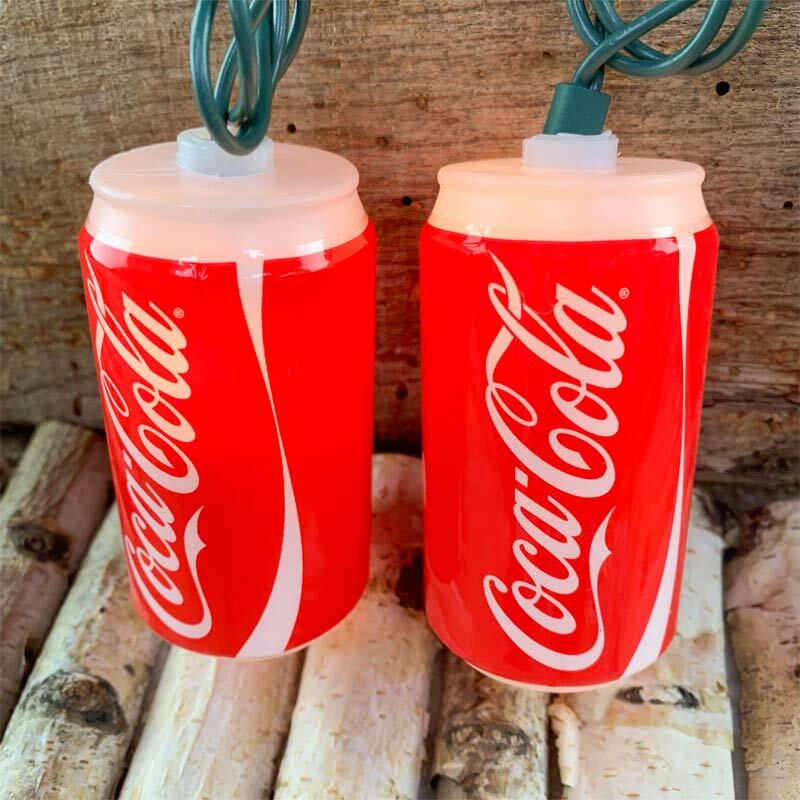 Your party hasn't started until you have ten cans of Coca Cola String Lights! 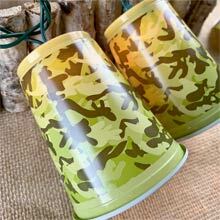 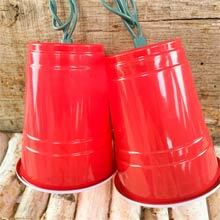 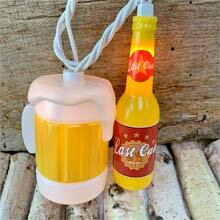 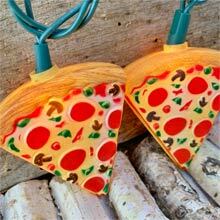 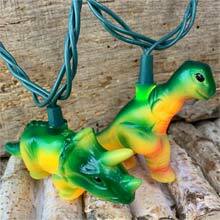 These drink lights will look great hanging in your Den, Bar or Patio area! 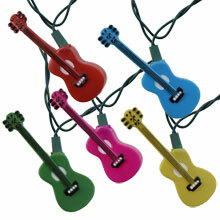 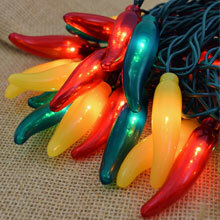 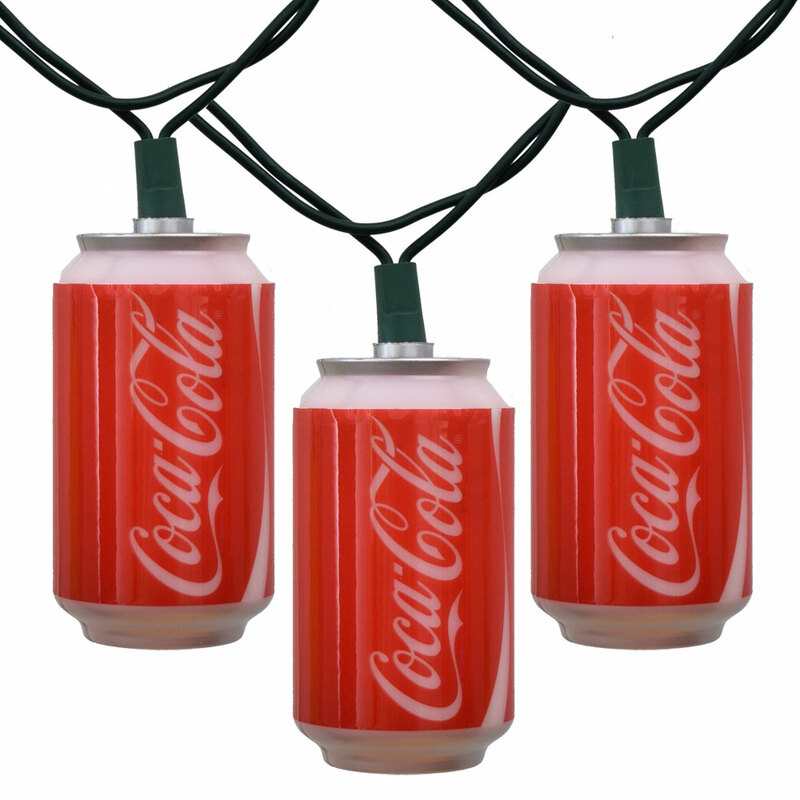 The Coca-Cola Can Novelty Light Set comes with 10 mini clear lights spread out on an 11.5 foot green strand.